We the parents each took some reading matter along to Kids Fun Stop on Sunday morning. When we got there, we saw that they have wireless, and wondered if we should have brought computers. While we were there, I read (some of) the New Yorker, which is the only magazine that arrives in our house by subscription. With a PC, I could have done the same reading online. For example, here is an interesting article on the question: Should creative writing be taught? But I was better off with the magazine in paper form. It’s very portable (important when one is keeping kids in view), boots quickly, offers excellent print resolution, etc. Of course, this wasn’t the first time I’ve been struck by the advantages of paper, it won’t be the last, and many others make similar remarks. I wouldn’t consider it worthy of remark were it not for the illustration that adorns the cover of the current issue. A space traveler sits among gadgety debris, happily absorbed in a book. So: praise for paper; and kudos for Daniel Clowes, the artist. One of the things I suggested relatives buy for our 5yo daughter was The Sea Serpent and Me. I’m delighted to say that Maddie got the book, that Catia Chien‘s illustrations are just as lovely as I hoped, that Dashka Slater‘s words are also lovely, that words and pictures go together wonderfully well, and that Maddie likes the book as much as I do. I was pleased to see that Sea Serpent was one of the books for sale at the Museum of Science: to be precise, it was in the stock of things relevant to the Mythic Creatures exhibition. We enjoyed the exhibition. The kids particularly liked being able to build their own dragons, and to release them so that they could fly through the virtual clouds. Apparently dragons can fly even in the presence of Microsoft error boxes. This is the image in question. 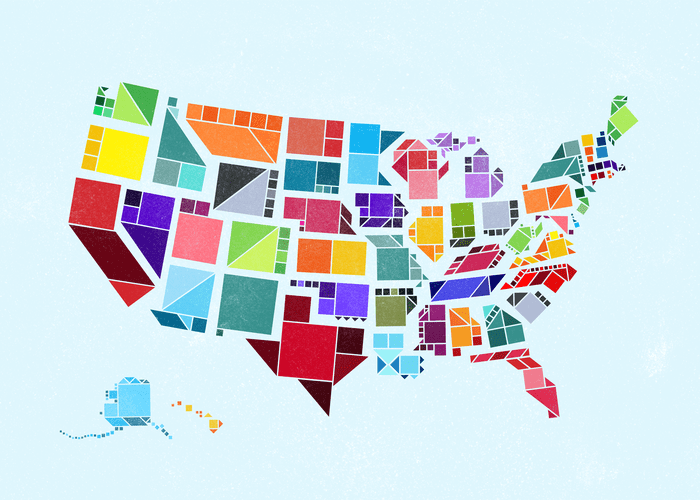 If you don’t see an image with roads, then the New Yorker’s fail whale has failed (or perhaps just changed). This is the Wikipedia article that sent me on the wild whale chase. Of course, it may well have been fixed by the time you read this. This is a previous post on Twitter’s Fail Whale. If I knew of a page about Fail Whales and their relatives, I’d link to it. Ideally, it would collect fail images. 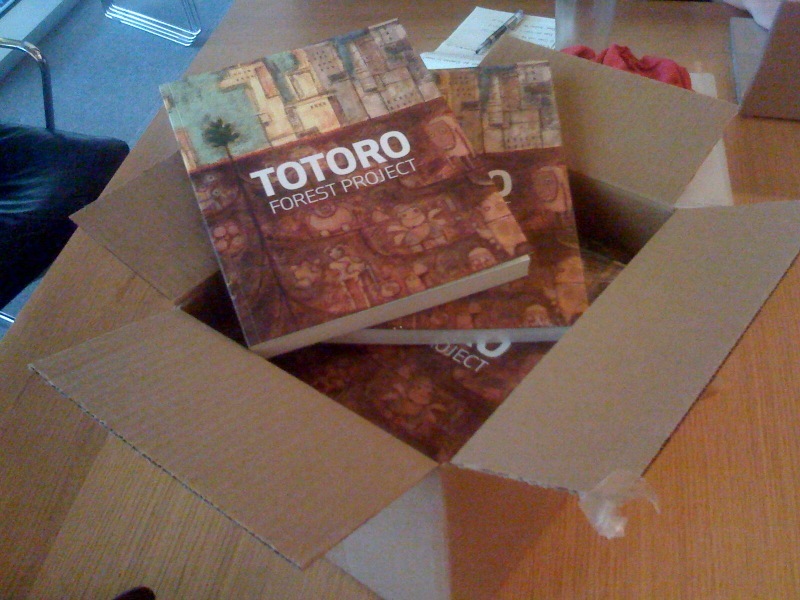 The Totoro Forest Project book is now available at the project website. See my previous post for an account of the project, and a sample of some of the lovely illustration contributed to it. The very limited supply of books is expected to go soon. I wish that more had been printed, and sold through an existing online channel. That might have raised more money and awareness for the Totoro cause. Well, at least my order seems to have gone through. Update, a few hours later: sold out.